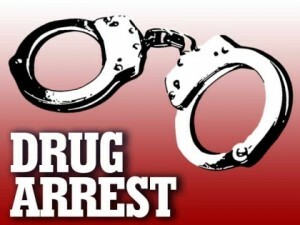 Mercer, Missouri man arrested on drug-related charges. RANDOLPH COUNTY, Mo. 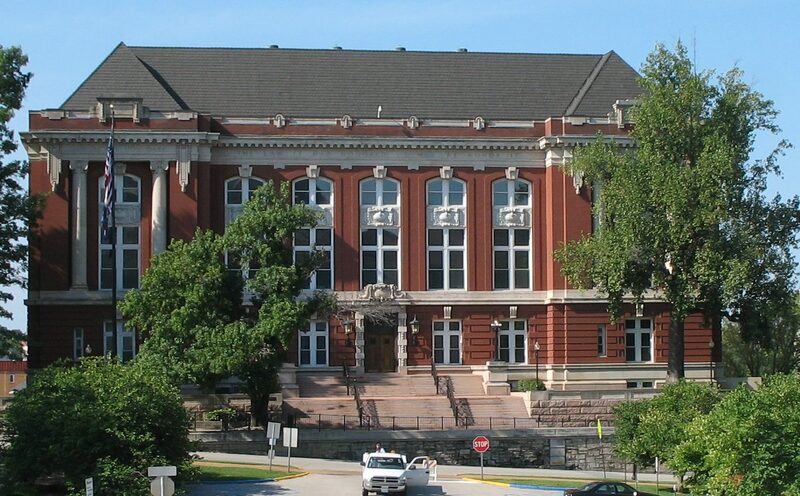 — An arrest in Randolph County Monday resulted in four drug-related charges for a Mercer, Missouri man. According to the Missouri Highway Patrol, Ryan B. Stark, 28, was arrested at 6:11 a.m. and charged with felony possession of methamphetamine, felony possession of the opioid fentanyl, possession of less than 10 grams of marijuana and possession of drug paraphernalia. Stark was taken to the Randolph County Jail and is bondable.